For some reason, there seems to be a lot going in in the world of Kenyan tea this month! 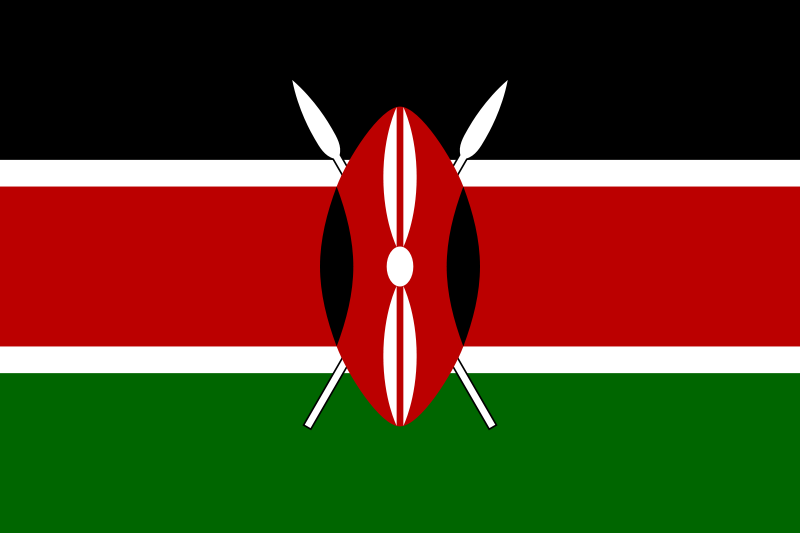 Kenya is the world’s largest exporter of tea. Not the largest producer, for they consume less than a tenth of the 345,000 tons of tea they produce each year — as opposed to China, which produces about 1.25 million tons, but consumes a staggering 1.06 million tons of it. The fifth stop on our World Tea Tasting Tour was the Tea of Kenya, which we held last week. I’ll be posting notes from the class and tasting shortly. One of the things I’m most excited about is a new development in purple tea. The orthodox purple tea that I first wrote about in 2011 has a great story and many benefits. Tastewise, though, it is more astringent than I usually prefer, since I typically don’t take milk in my straight black tea. In other words, it’s just not my cup of tea (I’m allowed to make that pun once a year — it’s in my contract). This year, however, Royal Tea of Kenya has a new handcrafted purple tea that I just got a sample of in February. Ambrosia. Absolutely wonderful stuff. I have a kilo on the way, and I’ll write up some decent tasting notes once it arrives. CAUTION: Before doing business with Royal Tea of Kenya, please read my post from May 2014. There are at least a dozen companies (mine included) that report paying for tea and never receiving it! For our tea tasting, they sent us a marvelous new chai (An African chai. Who’d have thunk it?) called Nandi Chai, after the Nandi peoples of Kenya. The tea is a blend of Kenyan black and purple varieties, and all of the spices are Ethiopian. I’ll be writing more on that later. 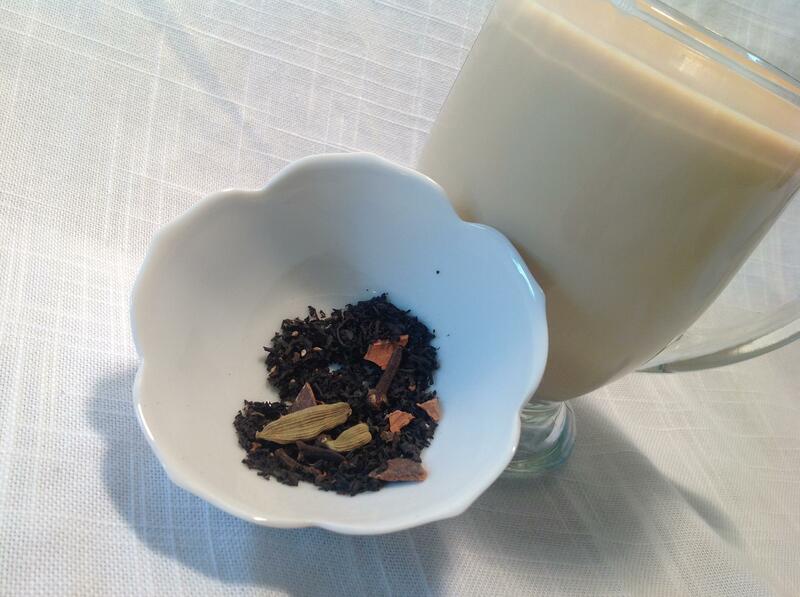 Nandi Chai from Royal Tea of Kenya. I prepared the cup in this picture using whole milk and locally-produced honey. In other news, the Kenyan tea industry is trying to lower its costs and carbon footprint. An article in Tea News Direct says that four factories managed by the Kenya Tea Development Agency (KTDA) are going green through the “Gura project,” which will build a hydroelectric plant on the nearby Gura river. The factories will receive carbon credits from the Clean Development Mechanism, which is part of the United Nations Framework Convention on Climate Change (UNFCCC). 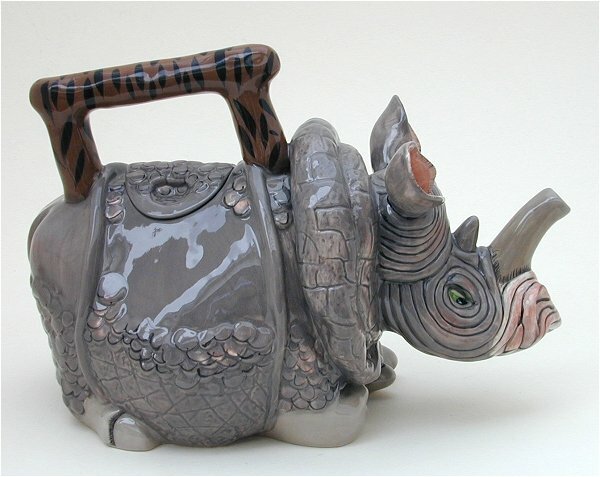 To end on a lighter note, there’s a post on the English Tea Store blog today that included a picture of what they called the ugliest teapot in the world (picture below). I honestly can’t decide whether it’s the ugliest or the most awesome. Had I spotted one when I visited Kenya decades ago, I would have almost certainly purchased it. Posted on 27 March 2013, in Tea Biz, Tea Thoughts and tagged African chai tea, Clean Development Mechanism, Ethiopia, Gura project, Gura river, handcrafted purple tea, hydroelectric power, Kenya, Kenyan Tea Development Agency, Kenyan tea production, KTDA, Nandi Chai, purple tea, rhino teapot, Rhinoceros, Royal Tea of Kenya, tea, UNFCCC. Bookmark the permalink. Leave a comment.